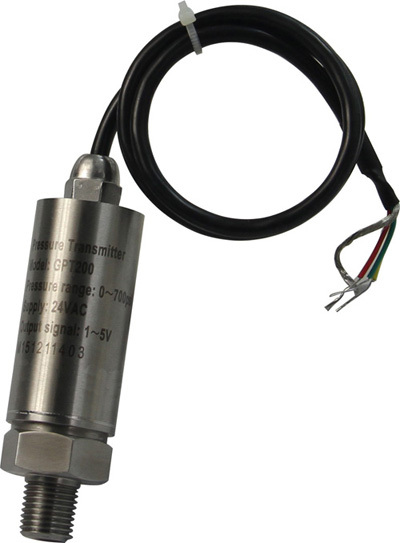 PSN40-400A differential pressure switch is used for fan status and dirty filter applications. 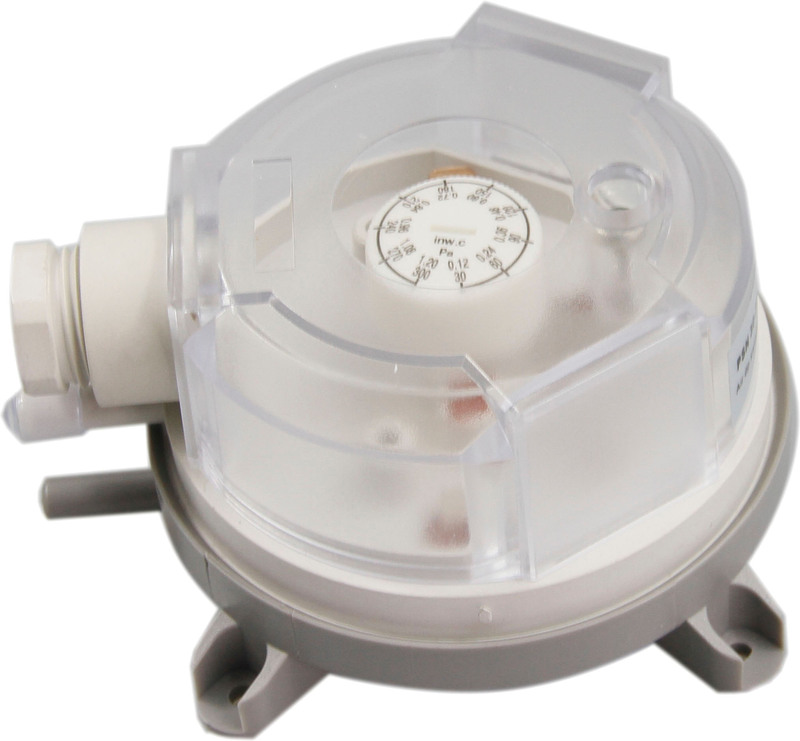 A knob with pressure values on it allows the setpoint to be adjusted visually in the field. Accessories include the duct entry probes, screws and tubing. 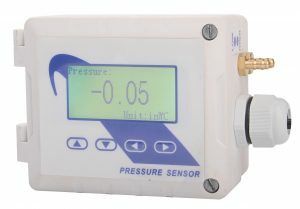 The Pressure Monitor is used to measure differential pressure in the range of +/-1″ wc full scale, +/-8″ wc, 0 ~100 PSI,0~250 PSI.It combines precision, high sensitivity silicon sensing capabilities and the latest ASIC technology to substantially reduce offset errors due to changes in temperature, stability to warm up, long term instability and position sensitivity. BACnet MS/TP and Modbus RTU protocols over RS485,with an ethernet port.